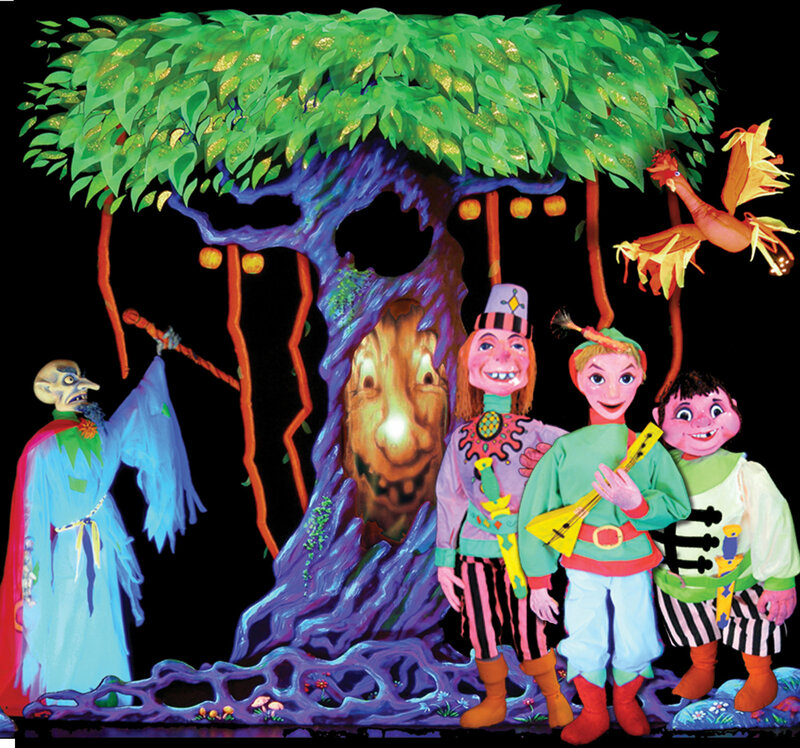 Scottish puppet theatre in Biggar, Lanarkshire, founded by Ian and Jill Purves, who ran the Purves Puppets from 1970, at first a touring company, then from 1987 housed in a permanent building. 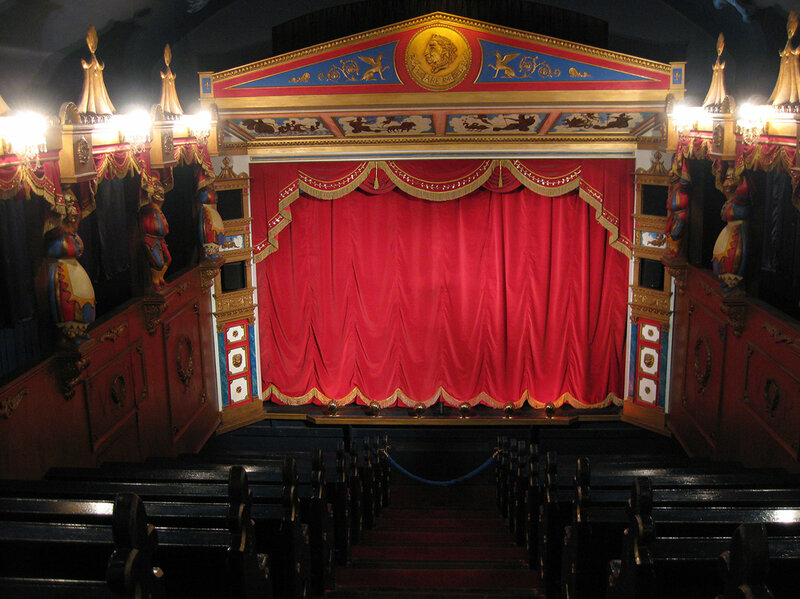 The Biggar Puppet Theatre is in the style of a miniature Victorian theatre holding a hundred seats and presenting different types of puppets. 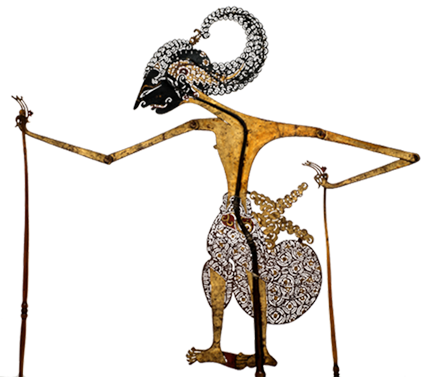 The visitor seems to step into a toy theatre (also called paper theatre) environment complete with boxes (often used by the puppets), with chandeliers and a painted ceiling that represents the zodiac decorated with stars which constantly change colour. There is a “hands-on” museum, a workshop and a café. 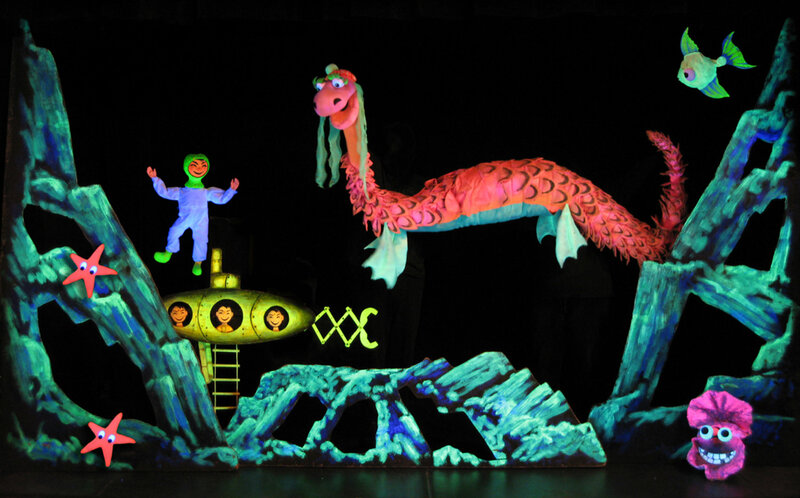 The Purves’ artistic policy is to produce three categories of show: for children up to 7 years, for the family and for adults. 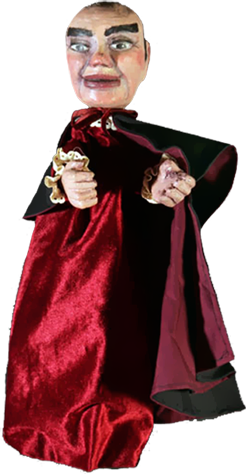 A variety of puppets are used (rod, string, glove and shadow) which contribute to the widest possibilities of movement and increase the visual effects. The company specializes in the use of ultra-violet light (see Black Theatre). Classical music is an important element of the shows, for example, Tchaikovsky’s Nutcracker Suite, based on the story by E.T.A. Hoffmann. The company promotes various activities including teacher training and cinematography. 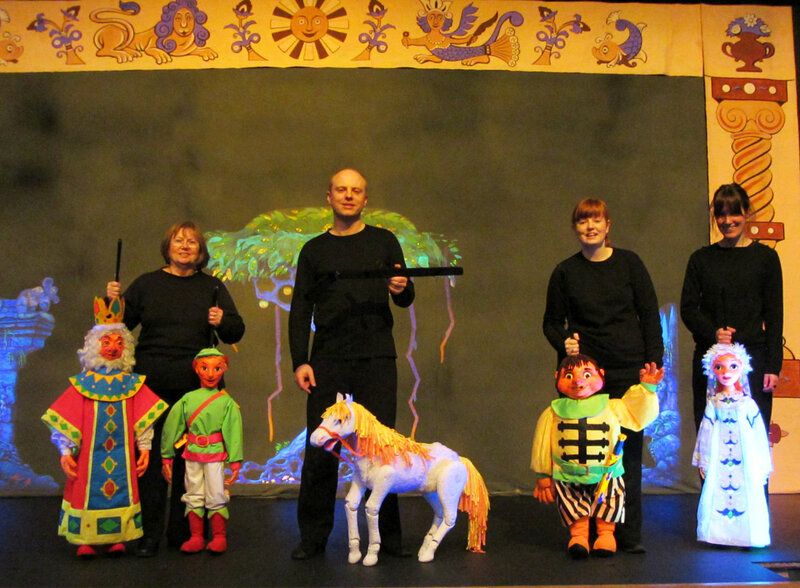 The Purves Puppets have played throughout Great Britain and at international festivals.